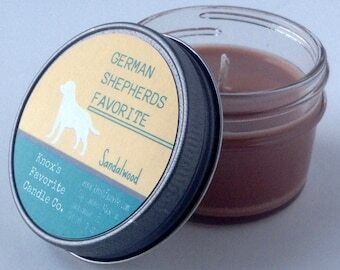 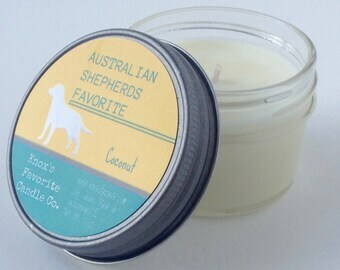 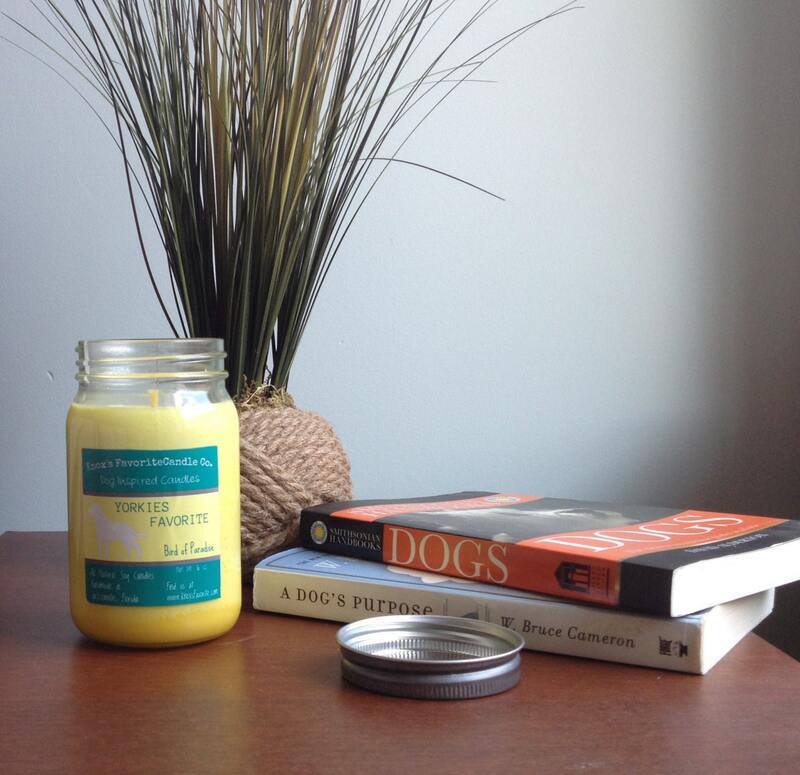 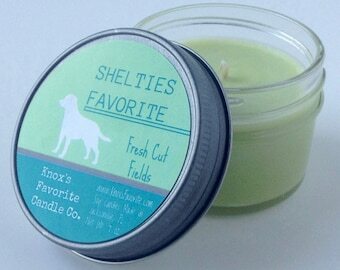 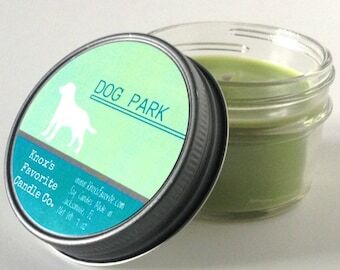 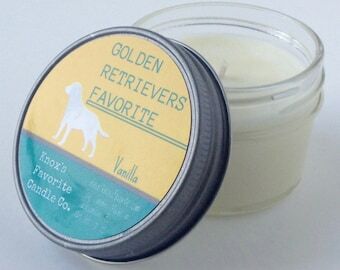 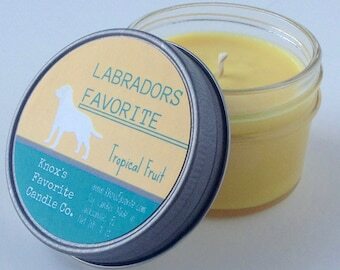 Bird of Paradise Soy Candle: Yorkies Favorite Soy Candle - an ornamental flower that smells as good as it looks. A sweet floral aroma with base notes of fresh fruits and vanilla. 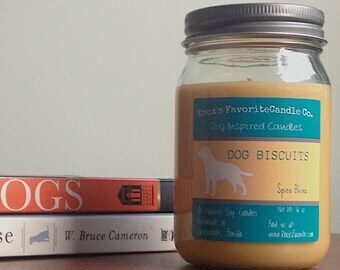 This candle is infused with natural essential oils. 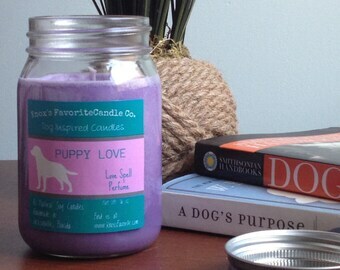 these candles smell so good!